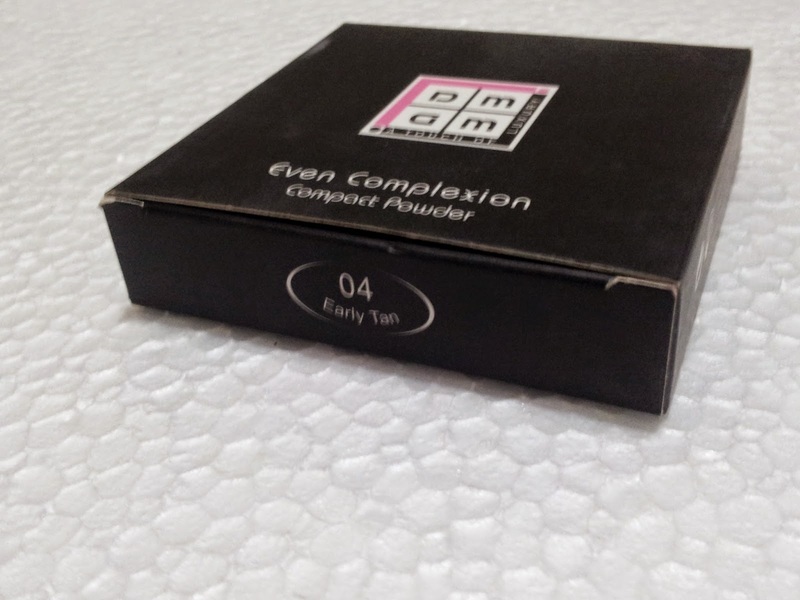 Company/Brand Claim: Even Complexion Compact Powder gives the skin a beautiful natural radiance. Light-reflecting particles make the complexion perfectly even with a natural & translucent finish. With the Micro Jet technology the ultra - fine texture gives a smooth, Satin finish leaving you with a comfortable feeling. 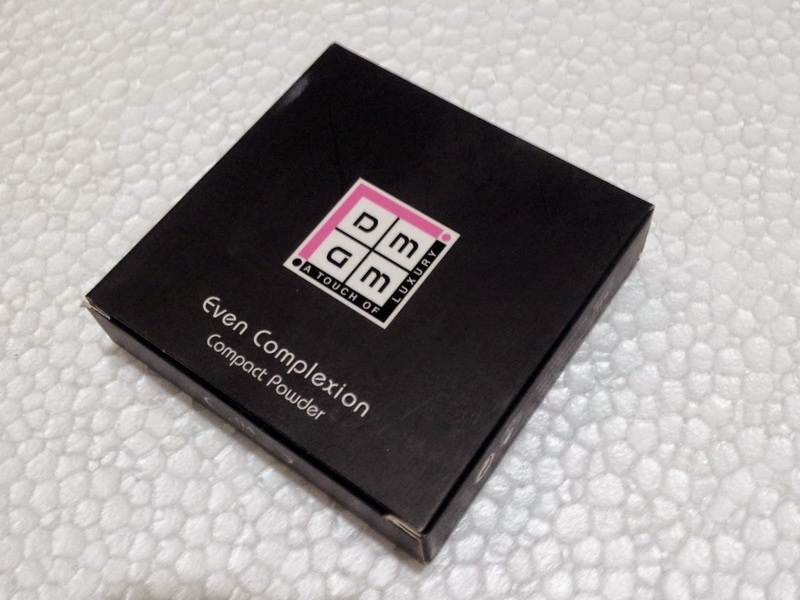 Result: I bought the DMGM Even Complexion Compact Powder along with the DMGM Studio Perfection Secret Wonder Foundation (read review). 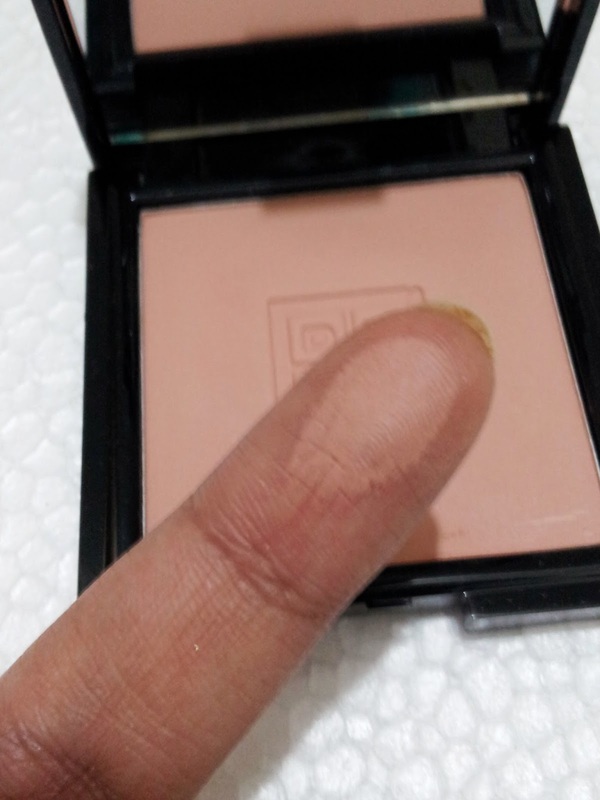 Using them together gives a flawless finish but for a lighter makeup look I use the even complexion powder alone. 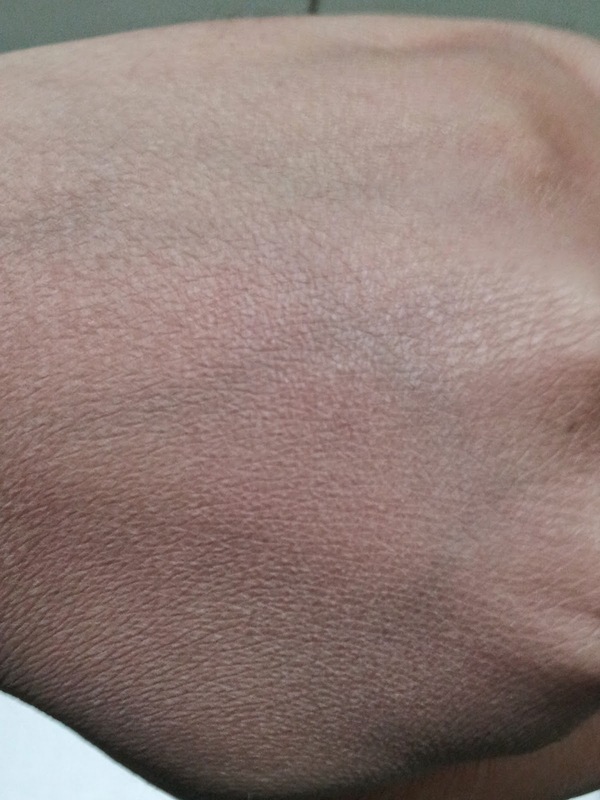 The representative suggested the shade in Early Tan which is a peach toned shade and far from the pearl white finish. 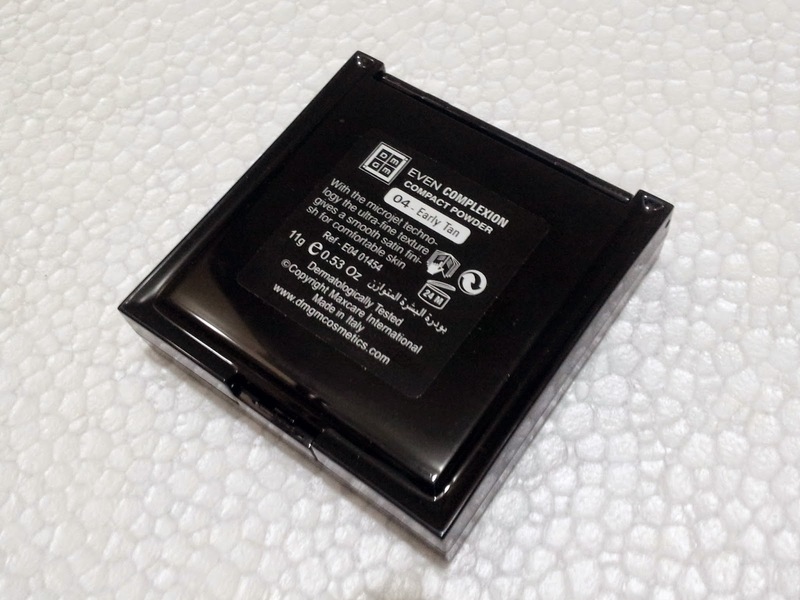 The case is professionally designed and coated with a glossy black finish, which is prone to finger prints. 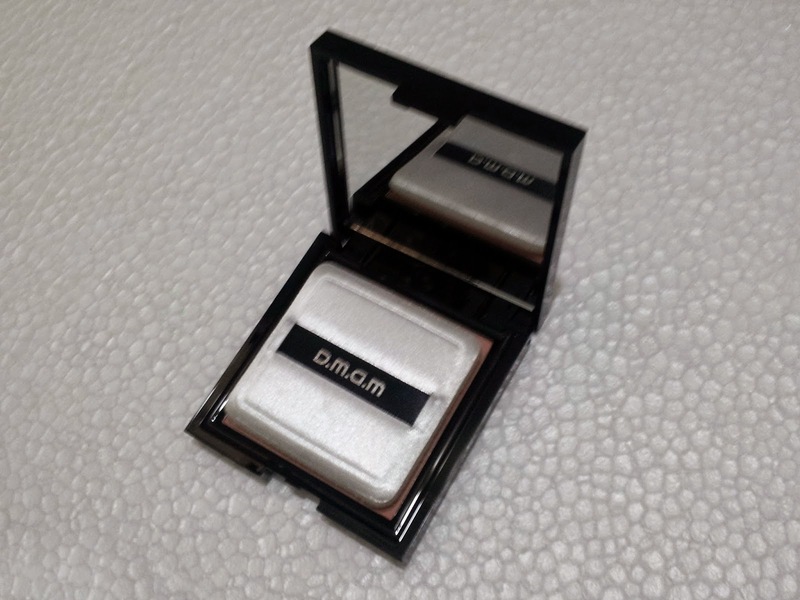 It opens and snaps close with ease and comes with a mirror inside and application puff. The puff is gentle on the skin and makes for a smoother application. 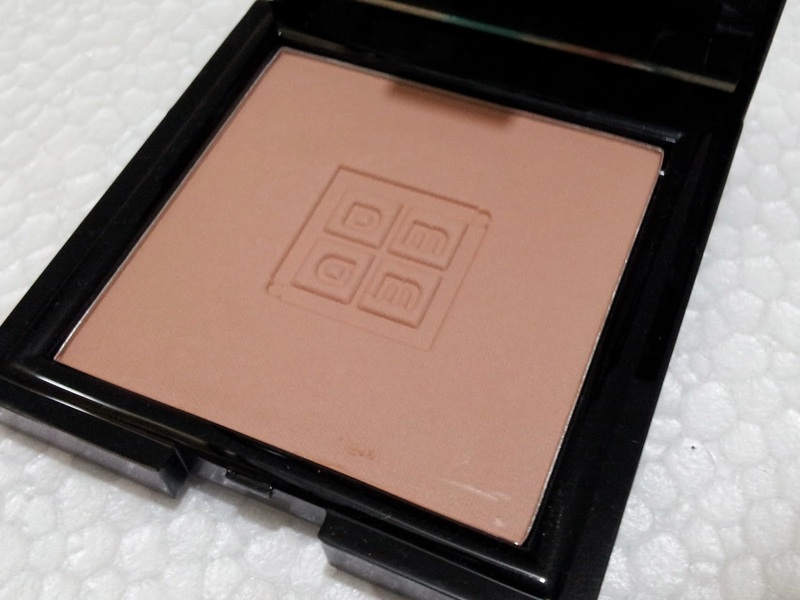 The powder itself is fine and pressed to perfection with the brand logo embossed in the center. Makes it seem really fancy and high end. It is formulated in a way that it can only be applied with a puff. A brush will not pick the product. 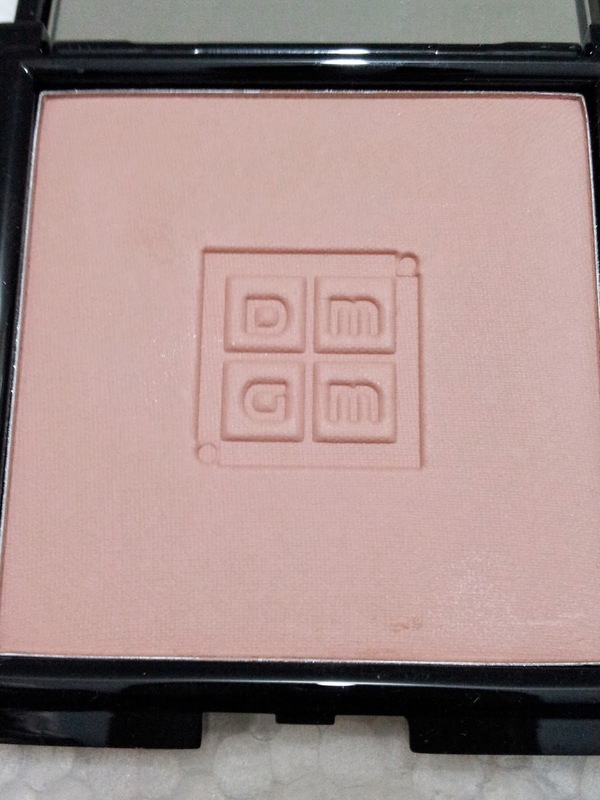 It is a light to medium coverage powder, that covers minor imperfections with ease and using it with foundation gives better results. 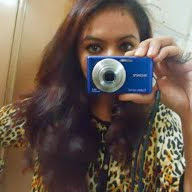 It is very light weight and I love wearing it during the day. 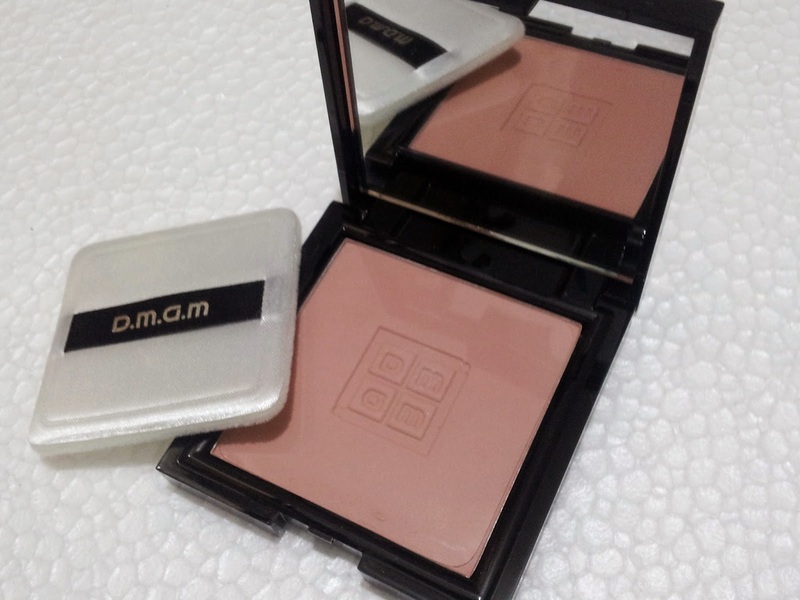 The finish is satin-matte and it keeps the skin oil free for long hours. I haven't used it wet as it might create a cakey look. I'm happy with the coverage it provides. 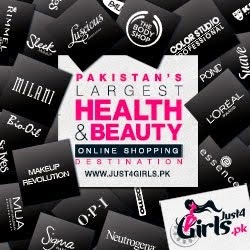 It is great for daytime wear, specially during summers. 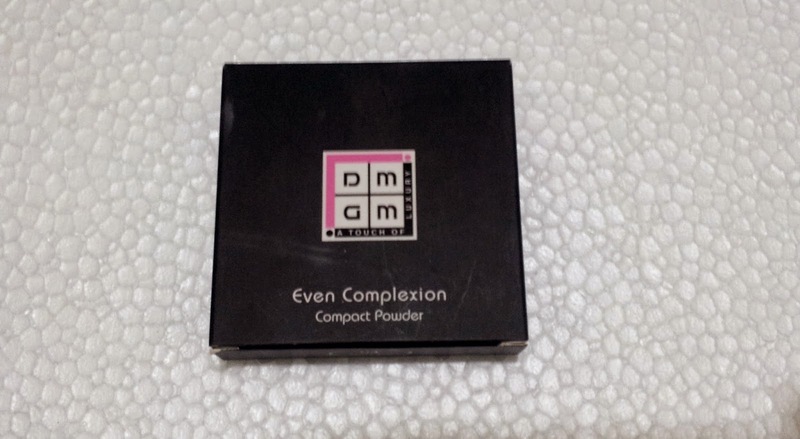 The DMGM Even Complexion Compact Powder comes in 8 shades and 11 grams of content. 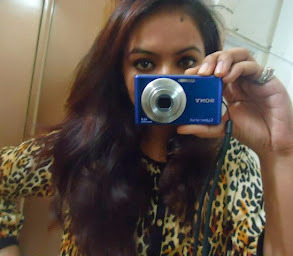 Conclusion: If I run out of foundation I'm sure I can work with this baby unless I get a new one. I'm that confident about it. Recommended? Yes. 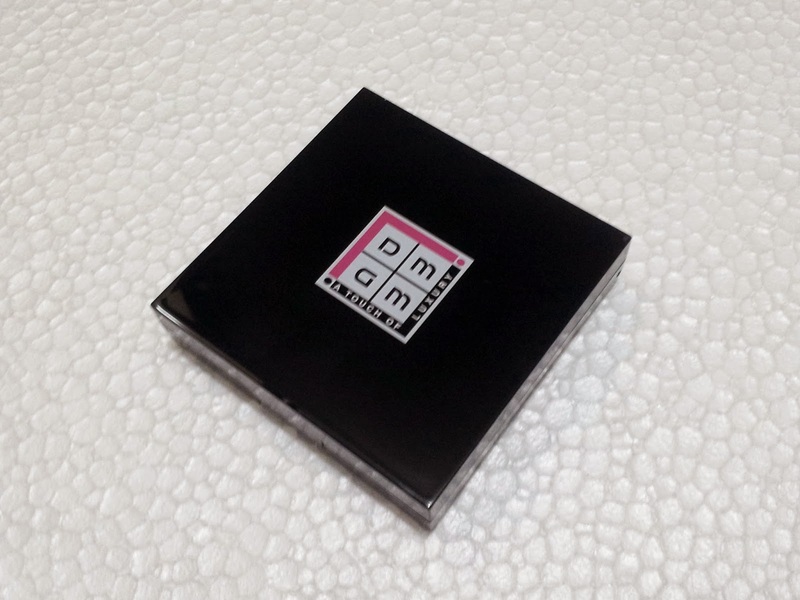 looks great.dmgm has good products but i find it a little expensive.